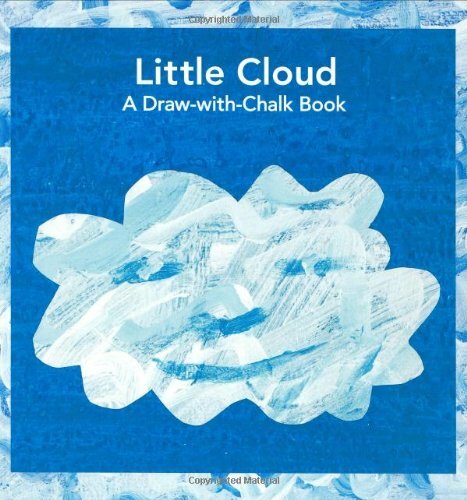 Little Cloud likes to make himself into different shapes-animals and trees and even a clown! 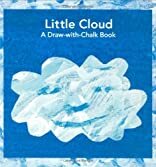 Children will love to use their imaginations to draw what they see in the clouds on the sky-colored chalkboard surfaces of every page of this fantastically imaginative book. Comes with three pieces of chalk and an eraser!